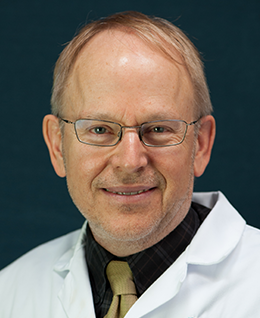 Dr. Jonathan Grymaloski graduated from the University of Saskatchewan, Canada, in 1986. He completed his family-practice residency in 1988 at Regina General Hospital. He has over 20 years of experience in family medicine, adult preventative health, geriatrics, pediatrics, hospital and nursing home. Dr. Grymaloski started working at Sea Mar in January of 2009 as a locum tenants provider. In June 2009, he began working full-time at our Everson clinic. He is strong advocate for community-based health care and gets great satisfaction in helping the underserved. Dr. Grymaloski's has a special interest in caring for pediatric and geriatric populations. His philosophy of care is to collaborate with patients to promote wellness and the long-term benefits of living healthily. He lives in Bellingham and enjoys gardening, reading, hiking, kayaking, and spending time with his family.